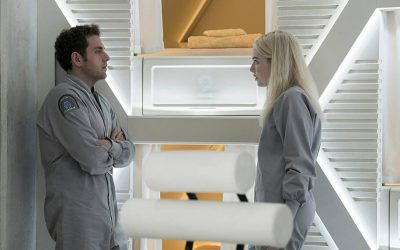 Don't underestimate your perception in the marketplace. 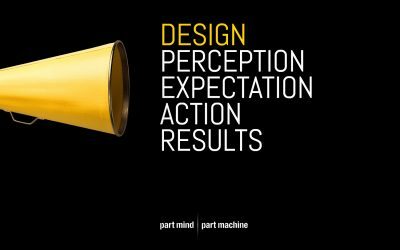 Based in Newcastle, Lake Macquarie, at psyborg® we help companies thrive & grow through creativity & design thinking. 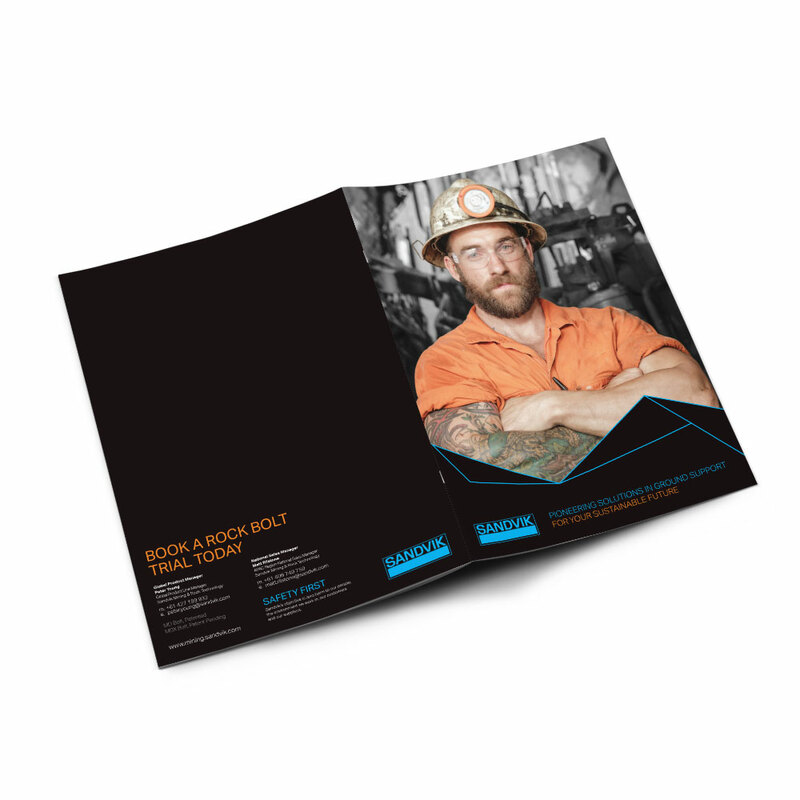 We love to establish good relationships with our clients so we can help them express their brand across all visual communication channels in turn empowering them to be perceived as innovators, leaders and game changers. 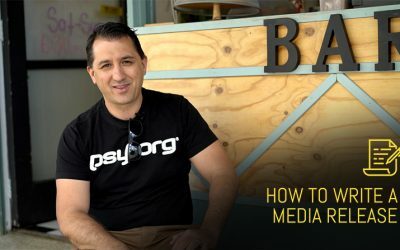 In this article I discuss the value of Media Releases, when to write them and how to write them including advice from Darrell Croker from Halage Media and Sub-editor of The Australian and the Newcastle Herald. 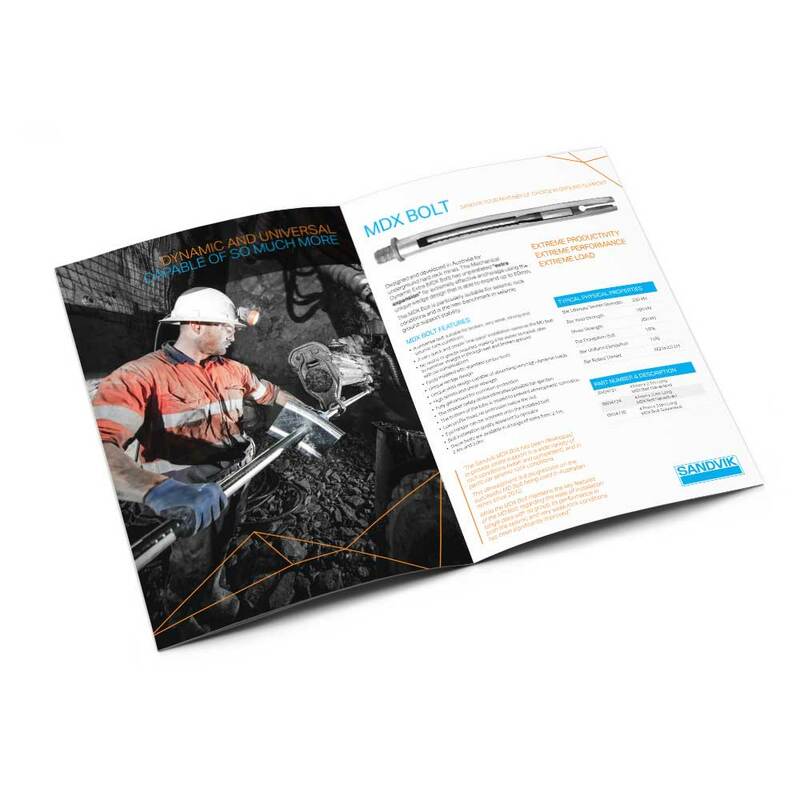 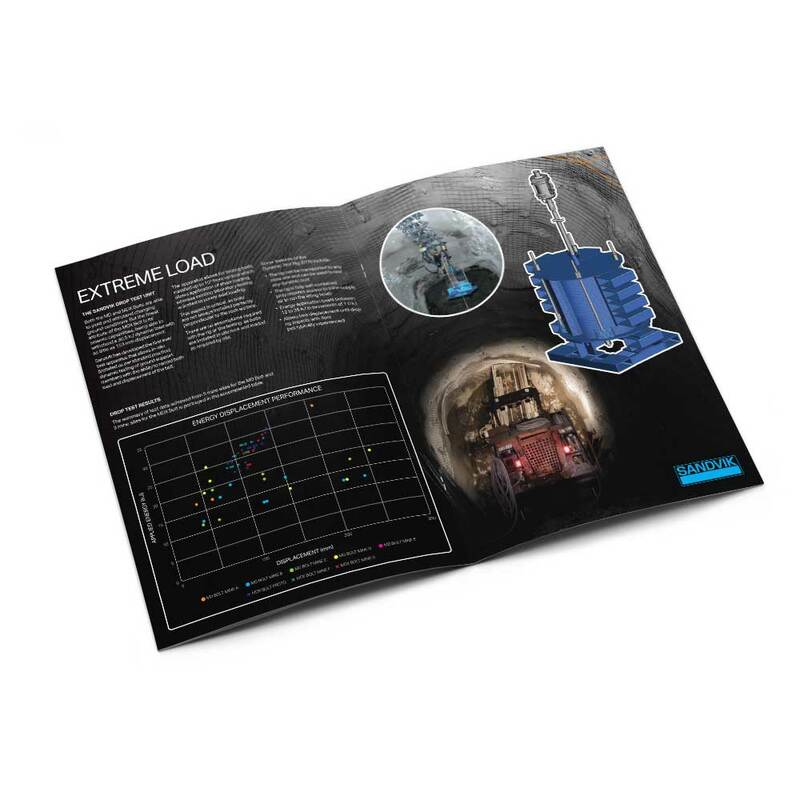 We recently worked with Sandvik Global in helping them develop the branding and design communications for there recent innovations in underground drilling and bolting technologies. 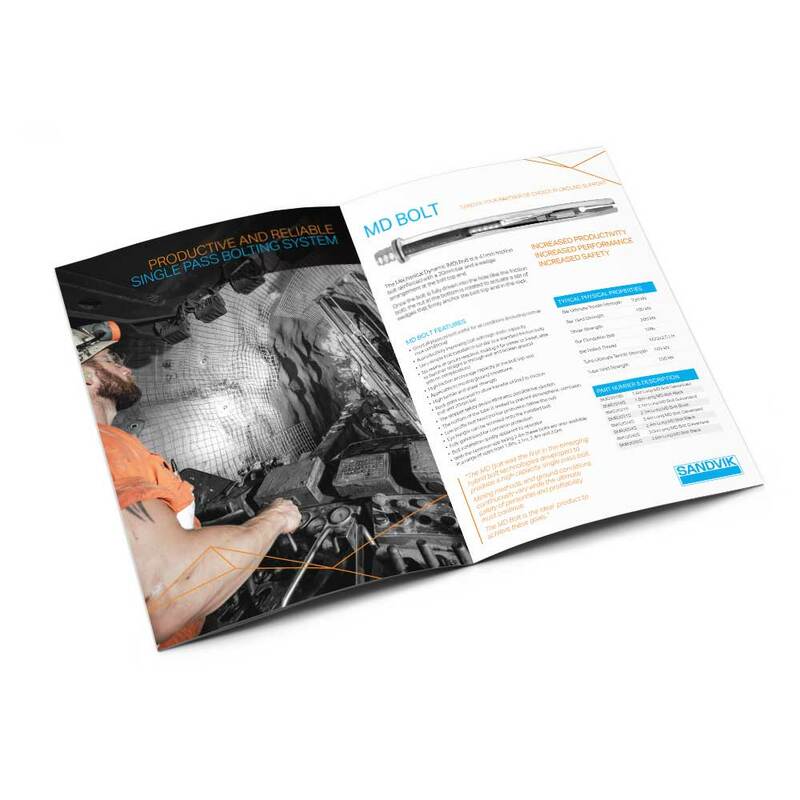 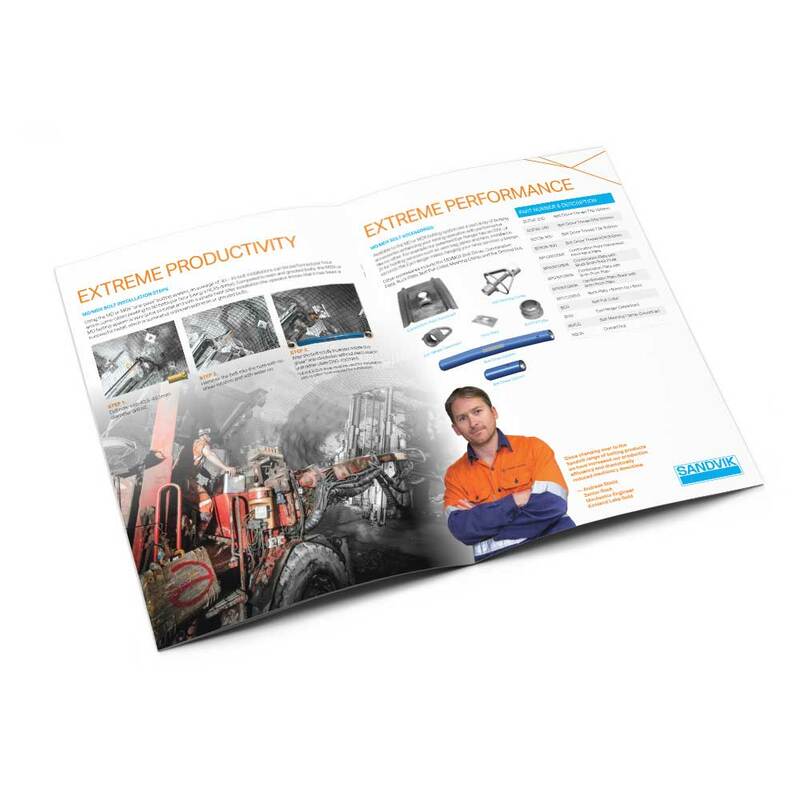 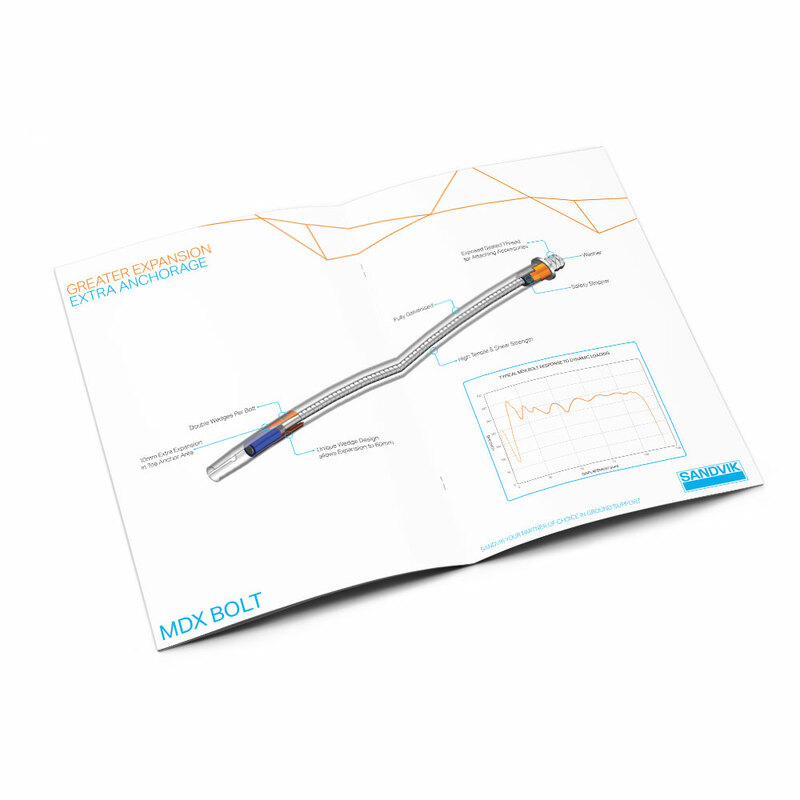 We worked with Sandvik’s Global Product Manager, Peter Young, in capturing and art directing the photography required, summarising and determining the content and layout required and the professional graphic design of the various digital and print brochures, advertising and supportive media to be used by the global sales team.